Who doesn't like to smell like fresh laundry? I love the scent of most laundry detergent. I don't think that I am alone in this matter. It is such a shame that that scent vanishes so quickly and that the 'fresh' feeling also disappears with it. In my clothing closet I keep a 'Febreze Cotton Fresh' spray to give my clothes an update after I've washed them. For myself I found the perfect perfum at a duty-free shop in Sweden. 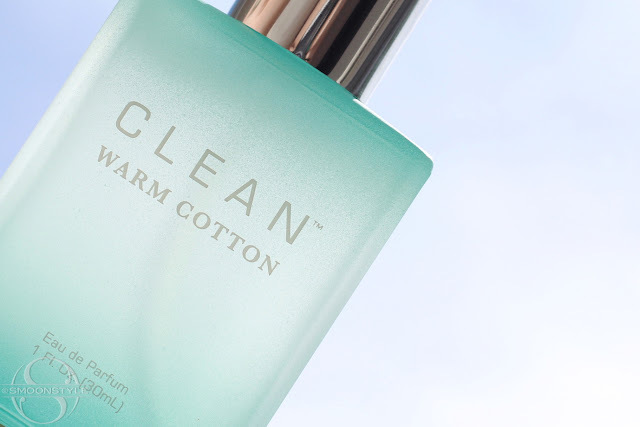 I discovered the brand 'CLEAN' and couldn't stop sniffing all the perfumes and candles. So divine! By the time I entered the plane, I smelled like a laundromat haha! I didn't buy anything and kind of regretted it right after the plane took off. Thanks to the internet, I found a webshop that sells CLEAN products. At the Sephora website they have CLEAN (totally want the rollerball collection), but don't ship this overseas. Notes are citrus, jasmine and lilac with a touch of amber and musk. The packaging is eco-conscious. It contains NO parabens, sulfates, propylene glycol, mineral oil, artificial colors, animal ingredients, animal testing and talc. Ho Simone! I love the scent of laundry detergent too! It always seems that these perfumes rest on other people clothes but not on mine, maybe because my nose get used very soon to them... The Clean bottle also marche your favourite colour of this time! Hello Simona. Is a very interesting flavor! Oh, hört sich sehr gut an. Mag solche cleanen :-) Düfte. Auf der Seite gibts auch das Rollerball-Set. Habe es mir mal bestellt. So kann ich erstmal alle testen bevor ich ein großes kaufe. I'd like to try that parfume, but unfortunately the price tag is not in my budget. By the way, have you ever tried "clean cotton" and "fluffy towels" fragrances by Yankee Candles? I think you could love them... they make the whole house smell amazing! Bye Simone, see you in Trezzo in November. In which Swedish city did you discover that brand? Hi Simone! 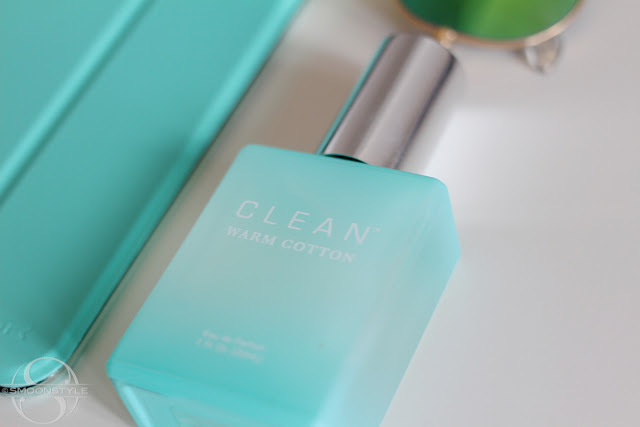 It looks (yes, it looks) delicious...I will search it, I love clean scents...by the way, I love that you changed the page fonts to be turquoise now haha, it suits good to the page. Have a lovely day!!! Hugs.